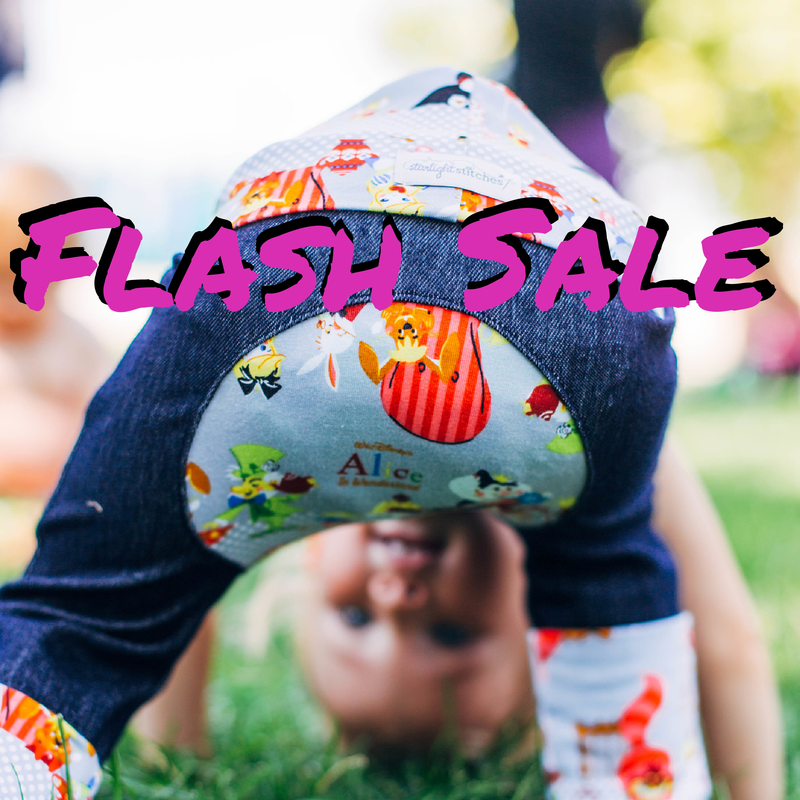 Starlight Stitches - I ♥ HANDMADE Campaign: Flash Sale! Who here likes saving money? No one?! Ok, nevermind... Just kidding! Are you ready for a flash Maxaloone sale? It's a good one! This incredible sale will is only valid today (Friday 8/1/2014) and does not apply to prior sales. Act fast!!! 2. Every 5th Maxaloone purchase today will receive a FREE matching shirt! 3. 1 of today's lucky buyers will have their Maxaloone purchase upgraded to a Deluxe Set. Winners will be contacted tomorrow! Good luck and happy shopping!